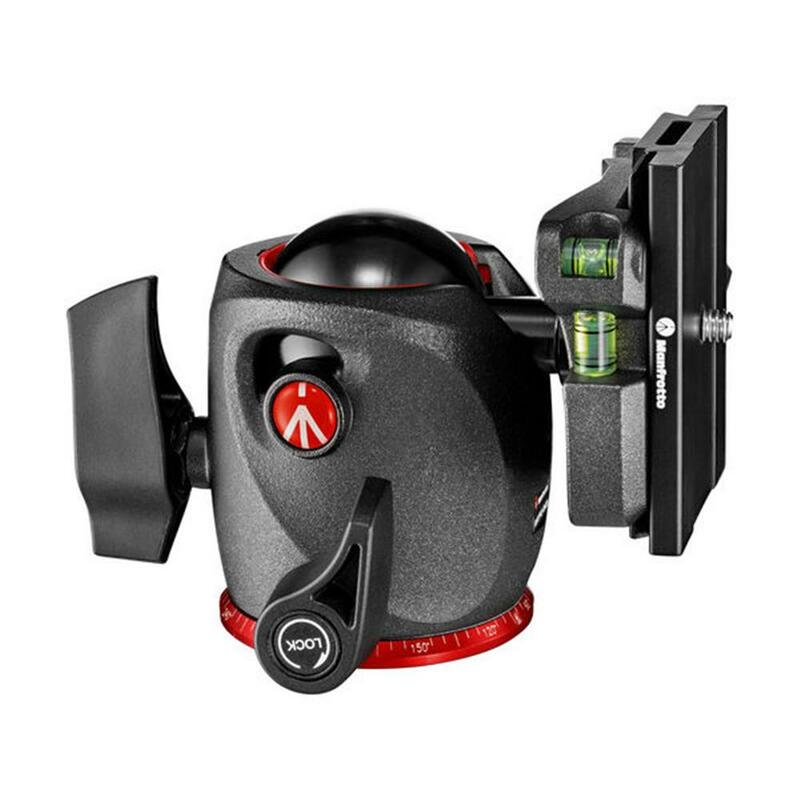 XPRO Ball Head is extremely portable, lightweight and reliable thanks to its magnesium body: it weighs only 1.15 lbs. and can support up to 22 lbs. of payload. 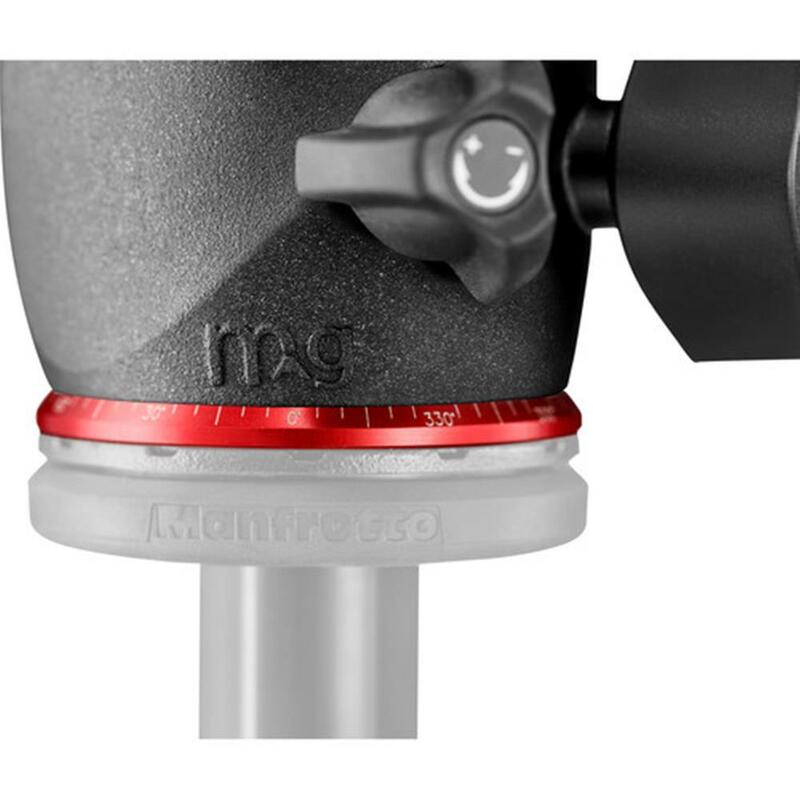 The MHXPRO-BHQ6 comes with Top Lock, the MSQ6PL (Arca-Swiss compatible) plate, which represents an innovative solution compared to other Arca-Swiss style adaptors on the market. The camera is inserted from above, rather than from the side, which is faster and easier. 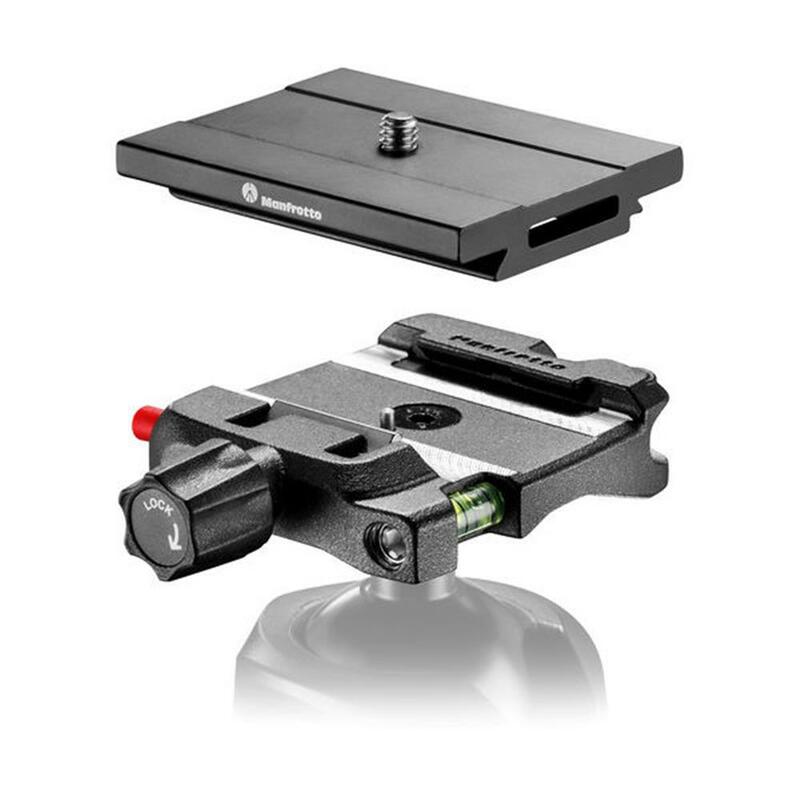 When the plate engages with the clamp, it releases a safety mechanism that prevents camera falls. 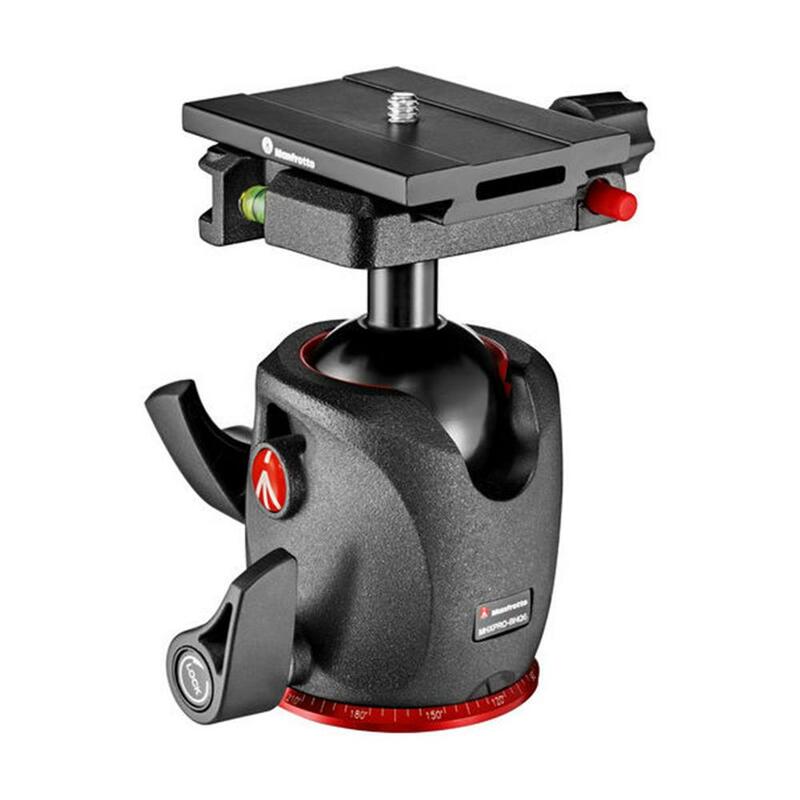 It is the perfect solution for experienced professionals wanting to feel totally secure, even when using expensive and heavy high-end camera gear. Weight: 0.520 kg / 1.15 lbs.